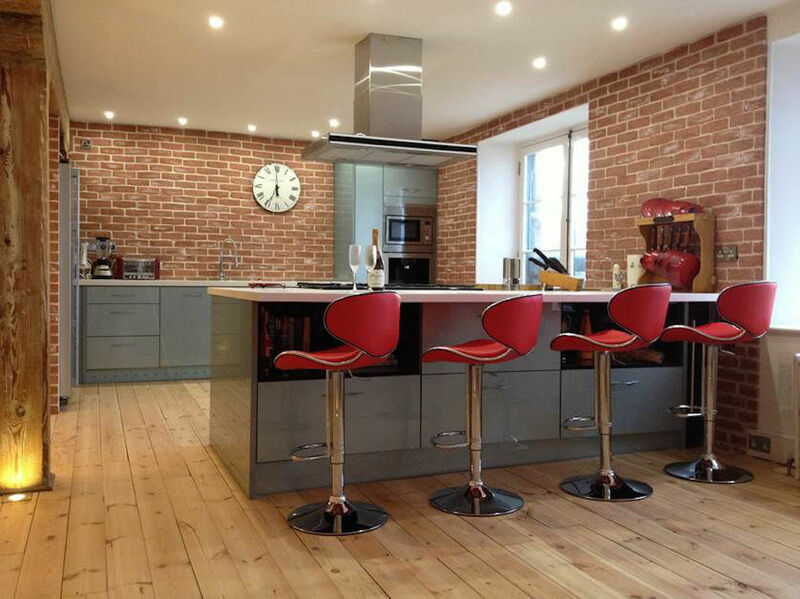 Bricks have been used for many years as a cladding for buildings now with the Eazyclad Thin brick range of brick slips you can create and design living space that look clean modern and yet still keep character. A range of 7 multi coloured brick slips that have a mixed blend of colours running through them . A replica of bricks from ages past a range of 14 colours that are blended to give the look of old brick in slip form .